Oh my word, some days I feel like it will never stop raining! The few sunny days we have had just makes me want more. But as all Northwestern folk know, our summer won't really get going until after the 4th of July. <== Just look at that photo! (St. Thomas, US Virgin Islands.) The color of the water is one of the most beautiful hues on earth. 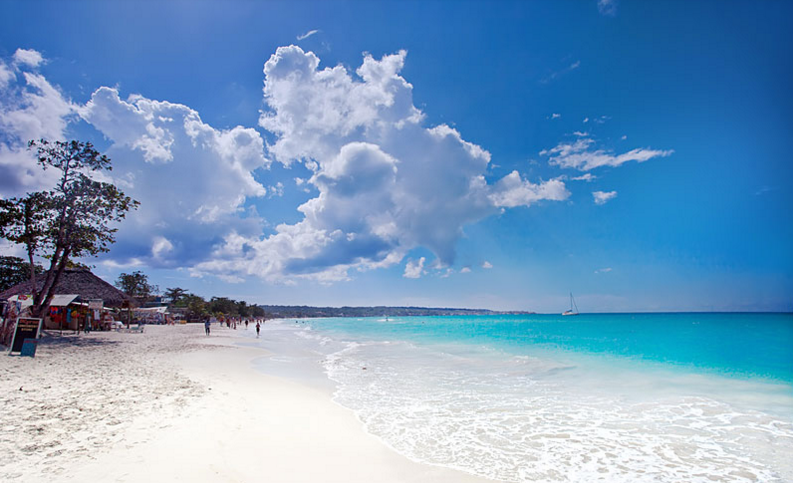 Water temperatures in the Caribbean vary from 72 - 88 °F all year. Don't you just want to jump in? The air temperature is warm too, 70s, 80s and 90s °F, during the year, and only varying from winter to summer about 2–5 degrees on the southern islands and about 10–20 degrees on the northern islands. 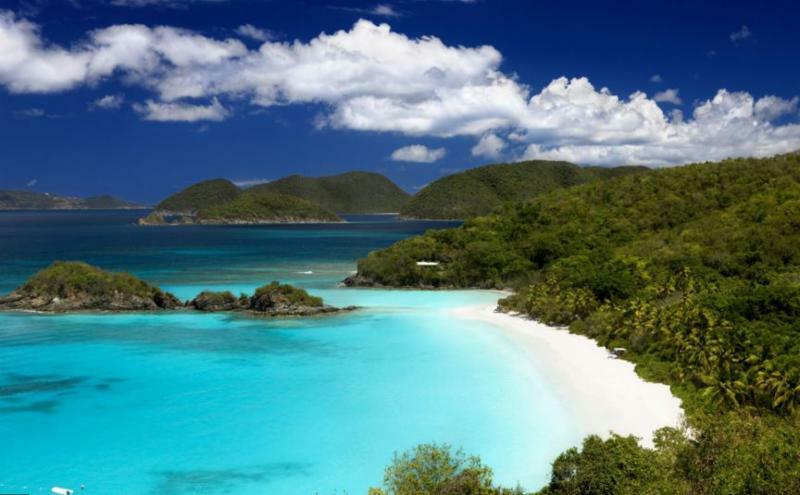 This region of over 700 islands--and the coastal communities surrounding the sea--enjoys year-round sunshine, divided into 'dry' and 'wet' seasons, with the latter six months of the year being wetter than the first half. It is true that hurricane season is from June to November, and can occasionally affect part of the Caribbean. Cruise ship captains keep a sharp eye on the weather at all times, and have alternate itineraries to avoid potential storm issues. But we always recommend travel insurance, since no one can truly predict Mother Nature! As you can imagine, there are any number of water sports to enjoy: kayaking, paddleboard, jet ski, sailing. You can hike, climb a waterfall, take an ATV tour, or go ziplining. And of course, you can relax on the miles of sandy beaches, enjoy great local cuisine, and dance the night away to irresistible music. Have I convinced you yet?!? The Caribbean is calling you! 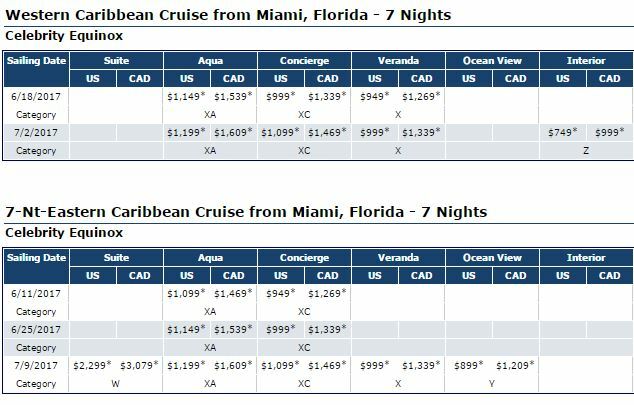 Below, you'll find some great options for both cruise and land vacations in the Caribbean, so please take a look and contact us soon! More are on our website! FLASH!!! Celebrity just announced fares for these five sailings, and they will only be available for the next TWO DAYS (until 18May17) so please call as soon as possible if any interest you! 5-day or less Getaway cruises, sailing Fall 2017-Spring 2018. A $50 non-refundable deposit per guest. Choose from several different 4- and 5-night itineraries in the Caribbean and the Bahamas, sailing round trip from Miami, starting at just $429 per person! Azamara is pleased to offer both a 4-night Havana getaway and a 7-night Havana discovery cruise, round trip from Miami. 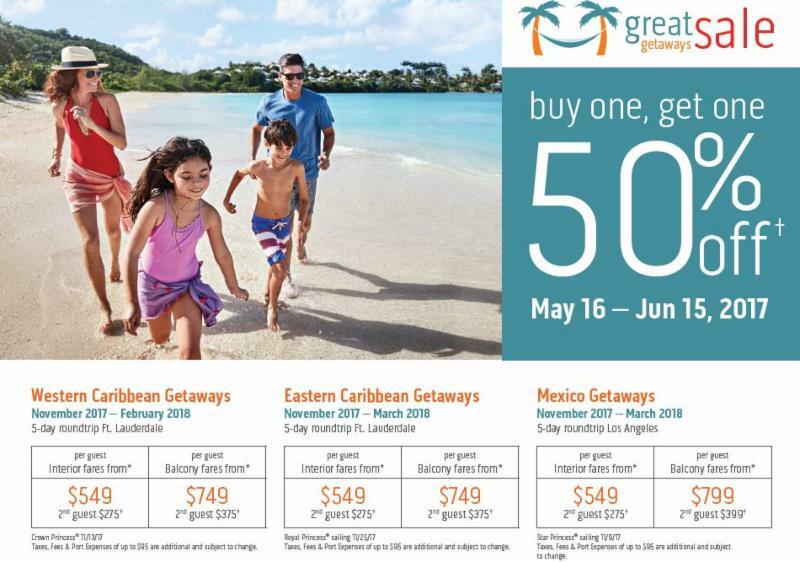 Do you want to take your family on a Caribbean vacation this summer without breaking the bank? 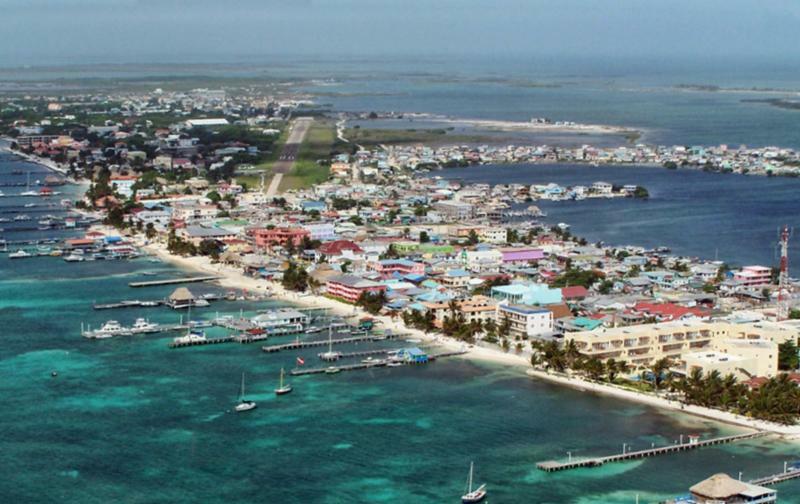 Check out this Belize trip, this August! Club Med offers you the all-inclusive vacation of your dreams: lodging, food, drinks, and LOTS of activities, all for one great price!